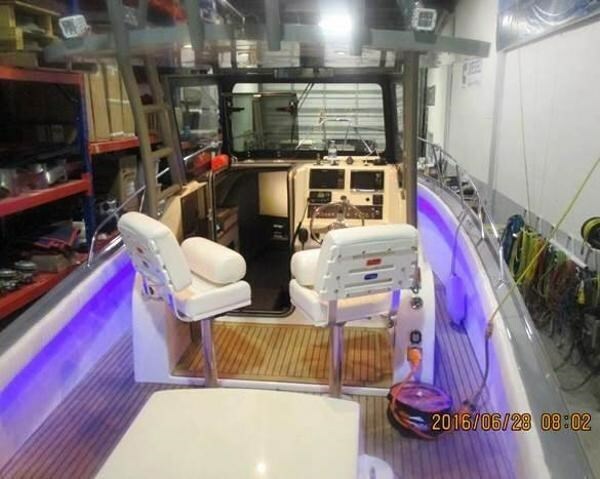 Want to go fishing!!!!! 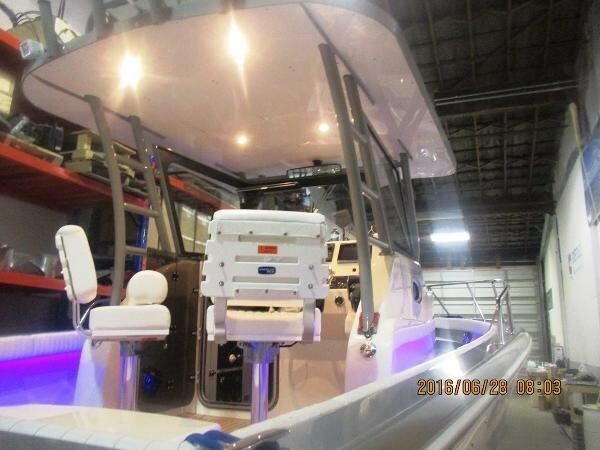 Here is a new 25' Bertram that has all the bell and whistles. 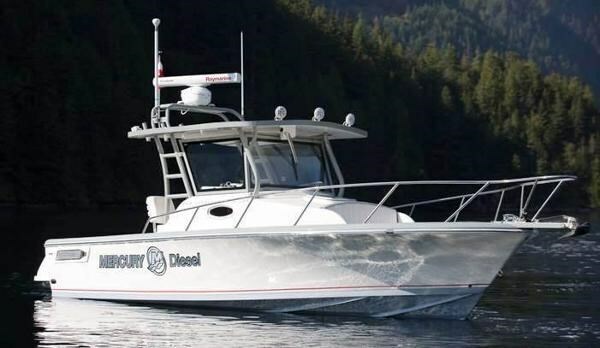 Powered by a 370 hp Mercury TDI diesel with Bravo III outdrive. 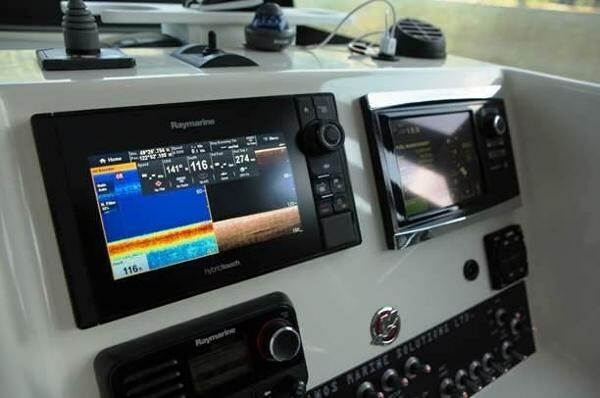 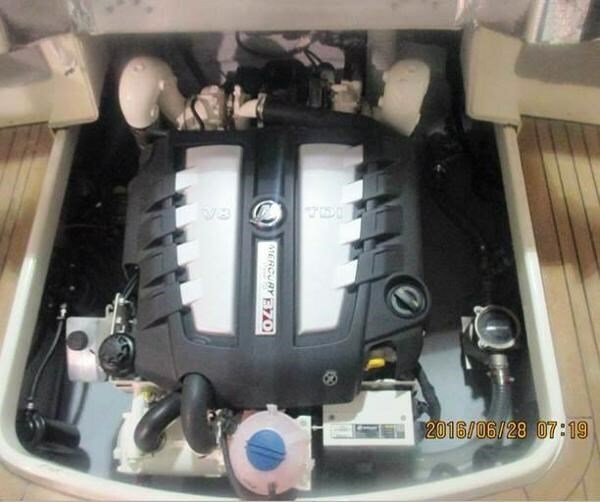 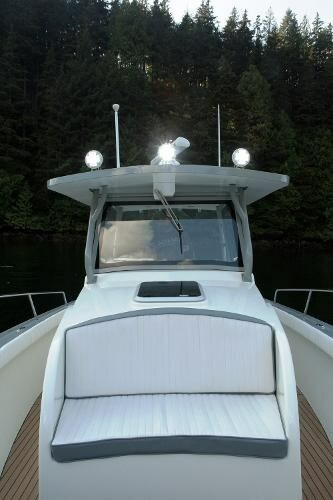 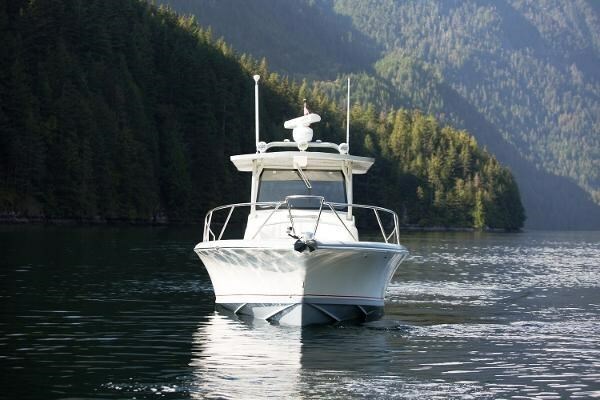 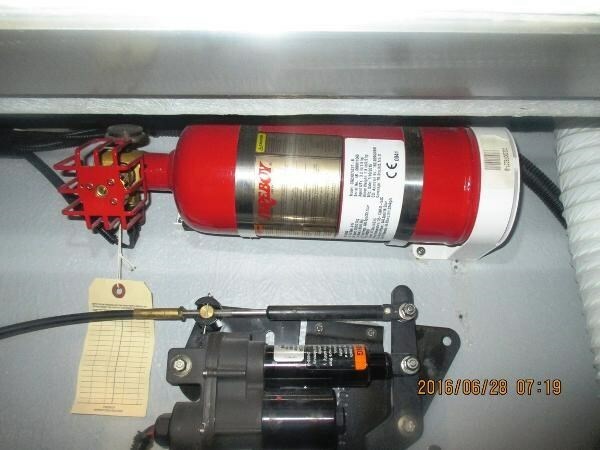 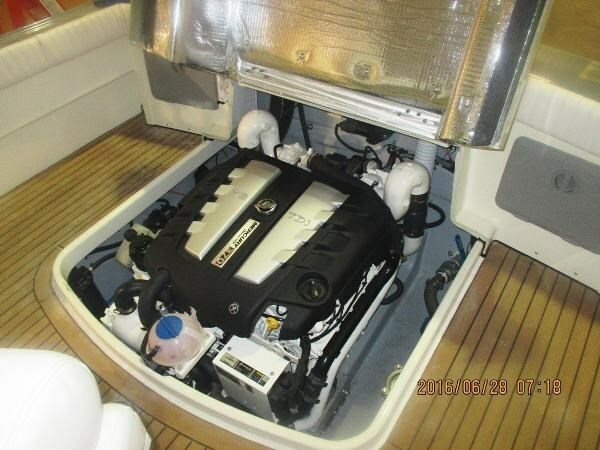 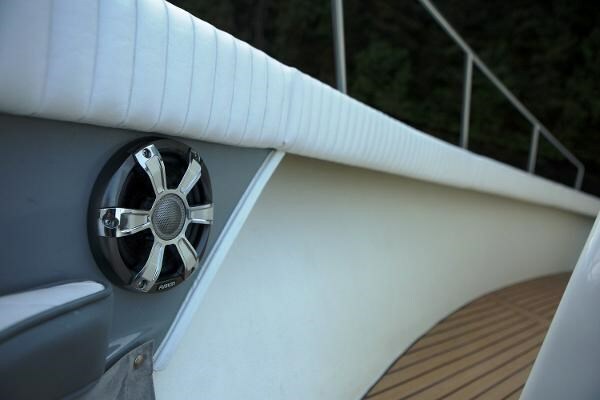 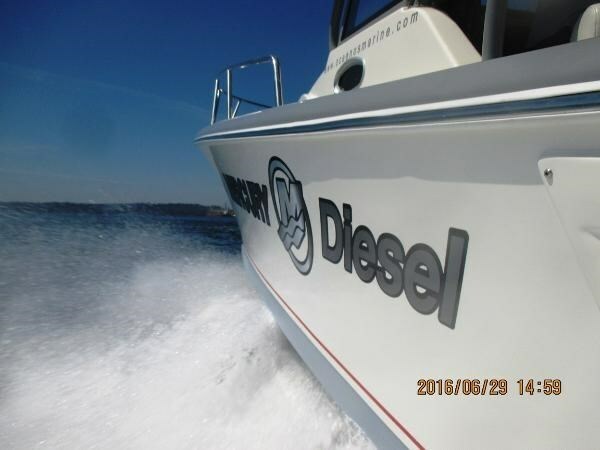 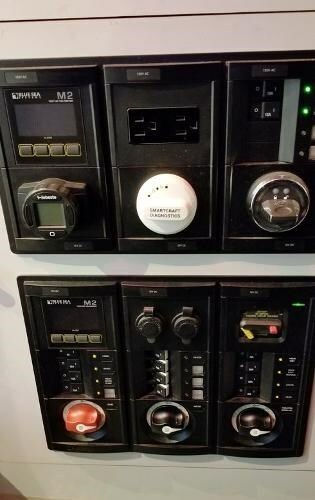 Electronic package, diesel heat, bow thruster, windlass and more. 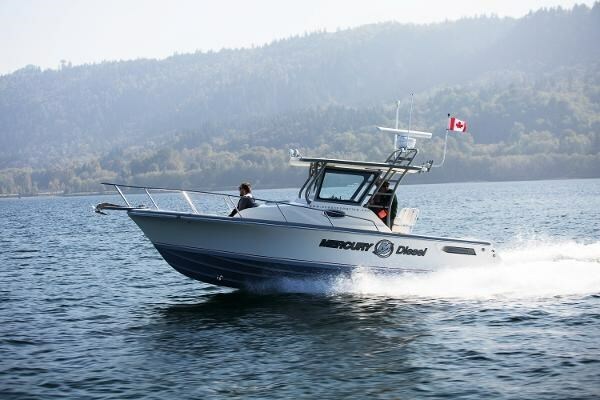 Warranty available for the Mercury engine. 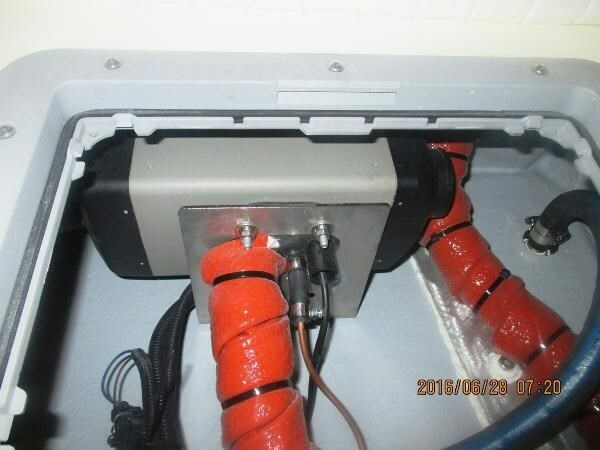 Additional equipment consist of Lenco auto self adjusting trim tabs with gyro. 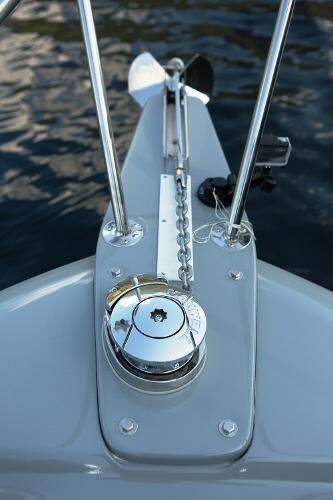 Electric windlass with 250' chain & rode.